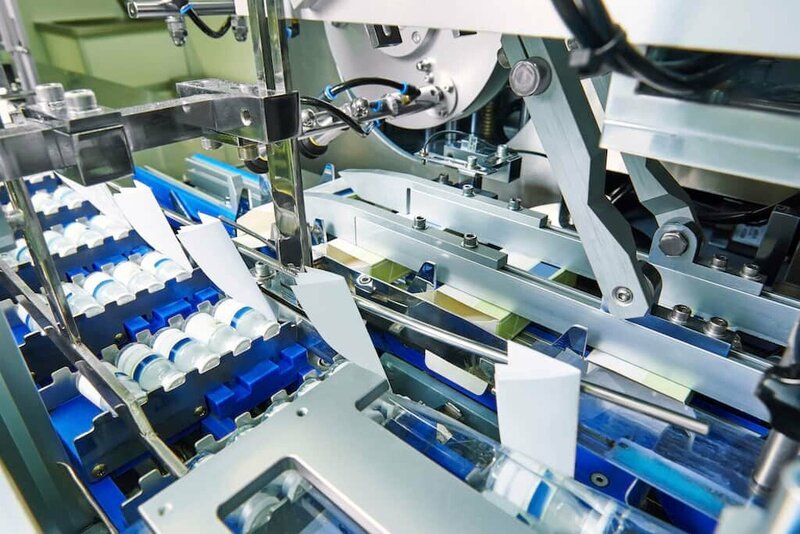 At one of the largest consumer products and pharmaceutical companies in the world, thousands of individuals are involved in the vendor evaluation and management process. The company also had multiple data sources that were difficult to integrate, and it required a single point of access to information on all its suppliers. Further, the company needed a way to include and streamline the numerous vendor surveys that had become burdensome to send and collate. Staff was overwhelmed by “spreadsheet tsunamis” because vendor evaluation often encompassed hundreds of sheets. In addition, the company wanted to incorporate outside ratings, such as Dun & Bradstreet, in the vendor management process and lacked a way to quickly analyze key performance metrics on vendors. They needed tools that would help them efficiently consume, analyze, share and execute on all the data they receive. As their business needs changed, our platform enabled rapid adaptation and application change. The DAC vendor management solution collects global supplier data in real time, pulling in data from many disparate sources. It provides the analytical tools necessary to make accurate and timely in-context decisions around that data and enables the company’s external supplier and vendor team to adjust processes based on the decisions they make. Increased Supply Chain Reliability: Resulting from improved availability and timeliness of supplier information, leading to better risk management and risk reduction.